Every day lots of products are developed and produced with the help of biotechnology, including products in the pharmaceutical, healthcare and food industry. 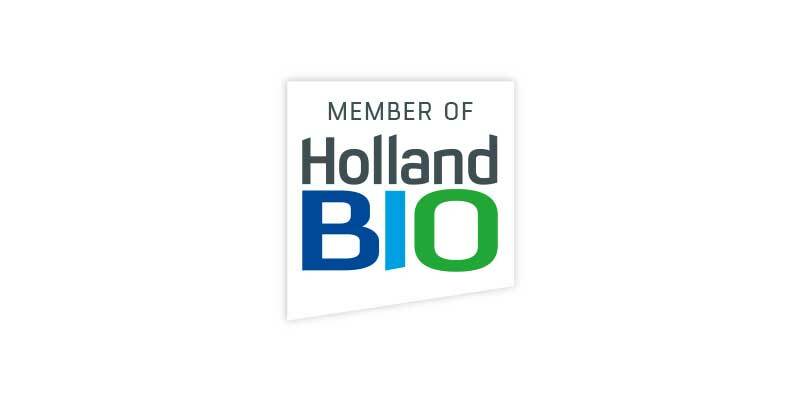 HollandBIO connects and supports the biotech industry in the Netherlands. It represents over 140 companies in the field of medical, agrifood and industrial biotech. As your partner in validation, tech transfers and quality management in the life sciences industry, QbD is proud to announce that we have joined the HollandBIO community. 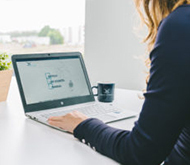 Working with HollandBIO, we are able to further expand our activities in the biotechnology industry and optimise our service to our clients like Abbott, Bilthoven Biologicals, Campina, DSM, Janssen Pharmaceutica, MSD, and Sanquin.